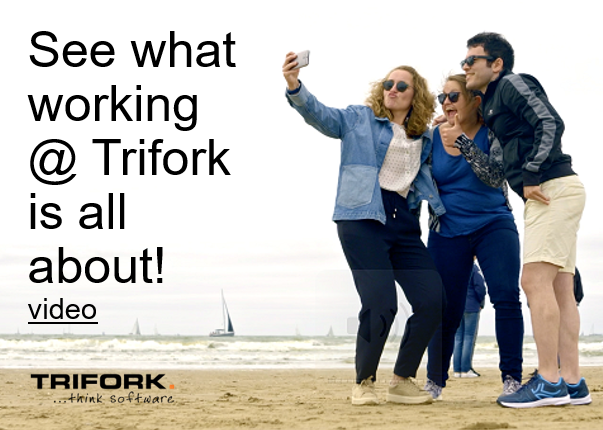 Trifork Blog – Page 36 – Keep updated on the technical solutions Trifork is working on! JTeam is organizing a Search Symposium focused on the latest trends and technologies in enterprise search. The BCG matrix provides us with a cool mechanism to manage the technologies that we find interesting and into which we think we should invest more time.